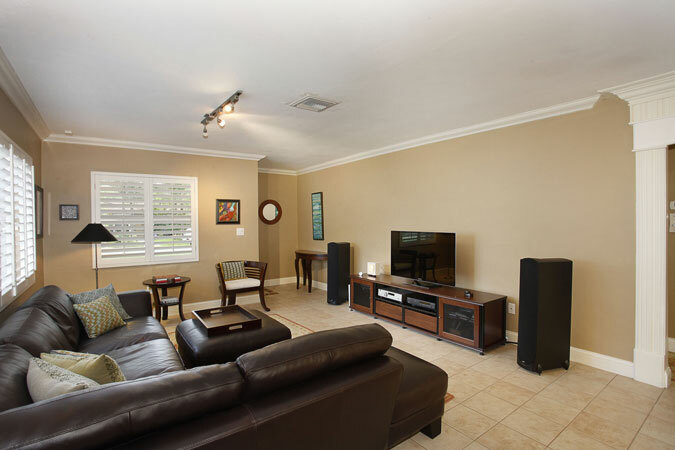 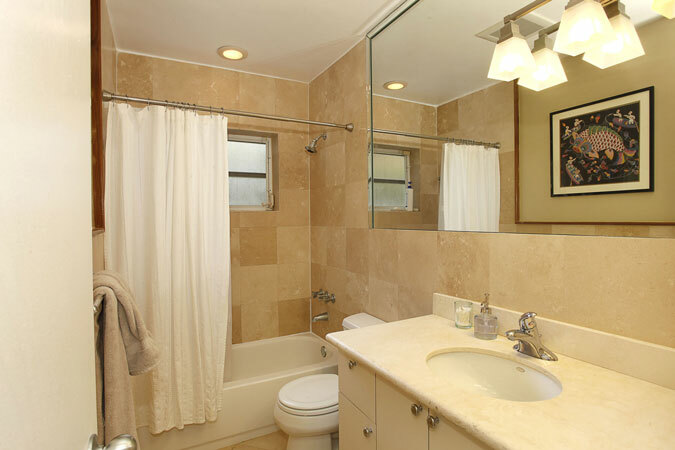 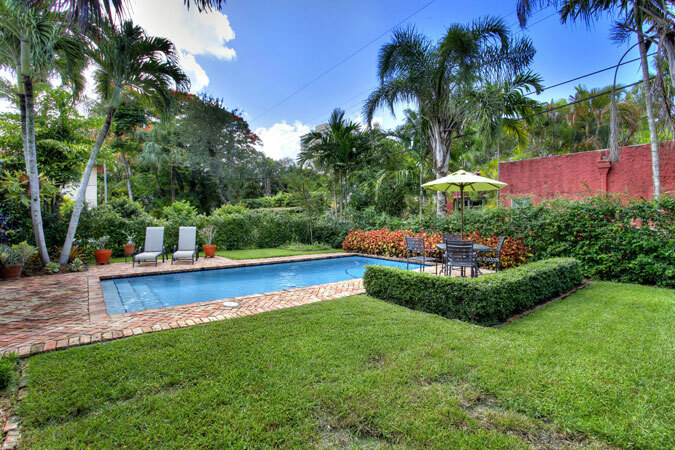 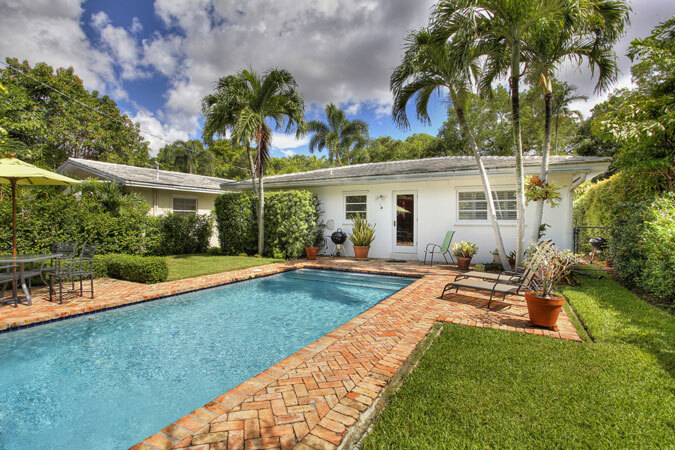 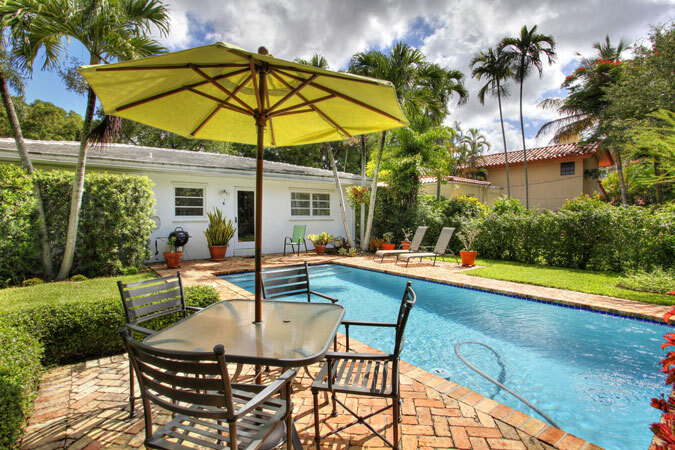 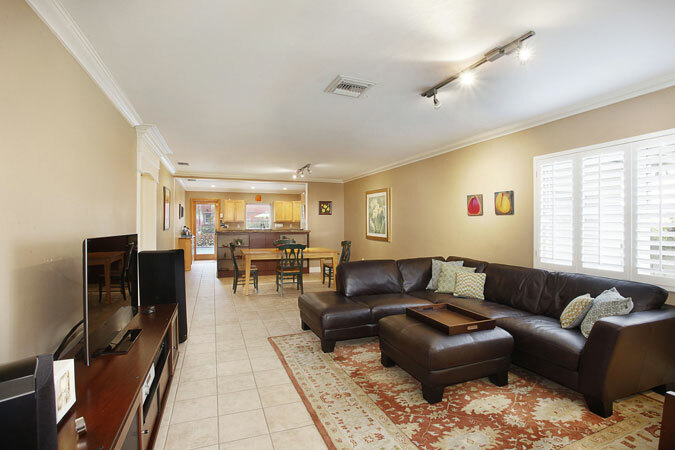 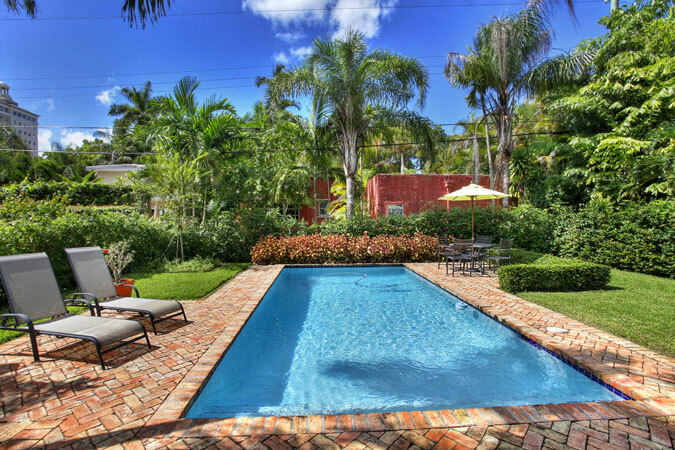 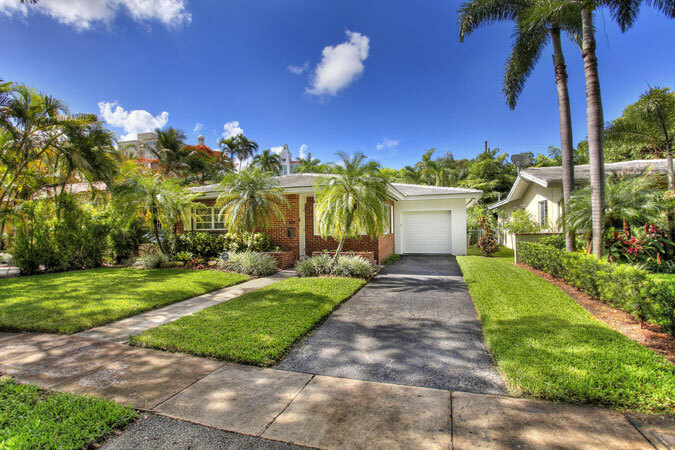 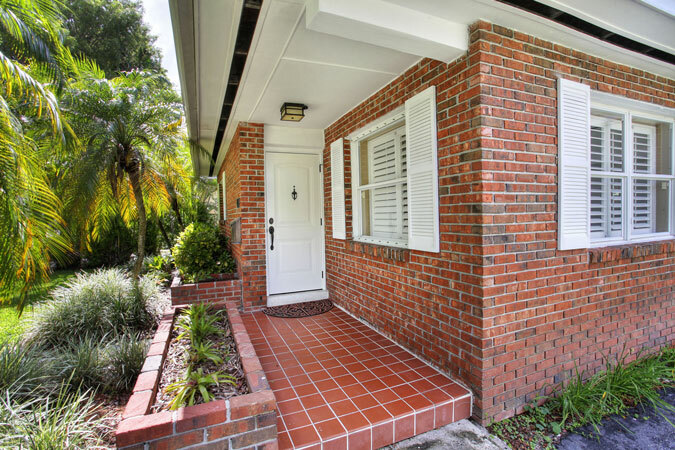 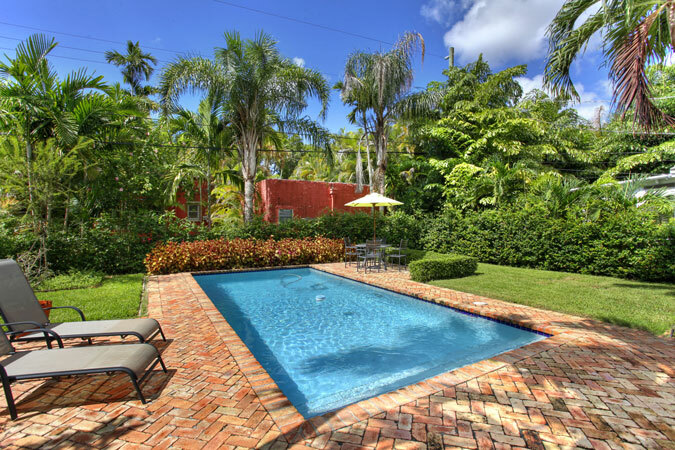 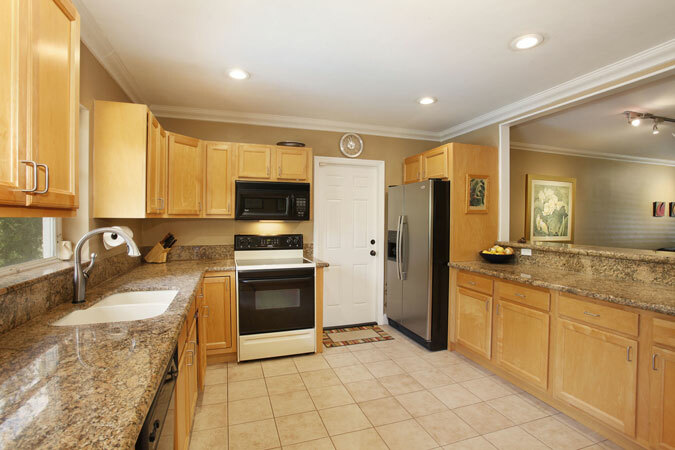 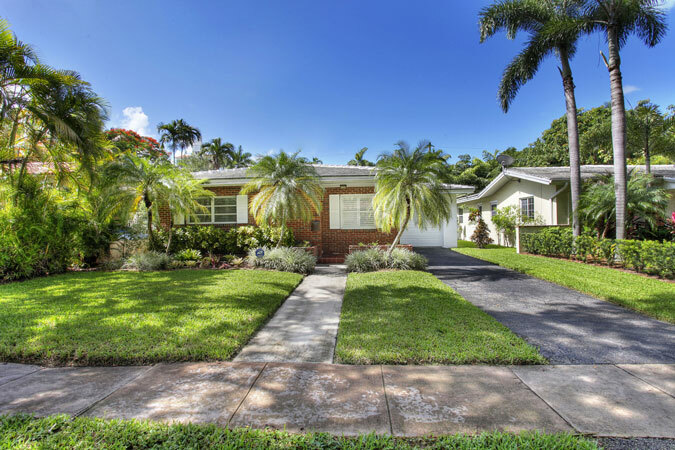 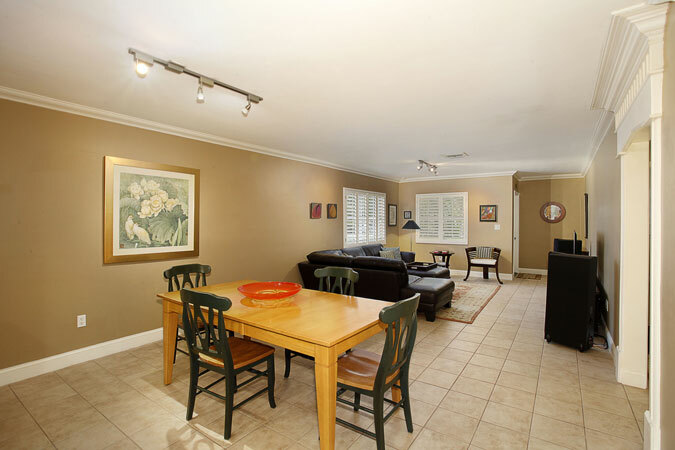 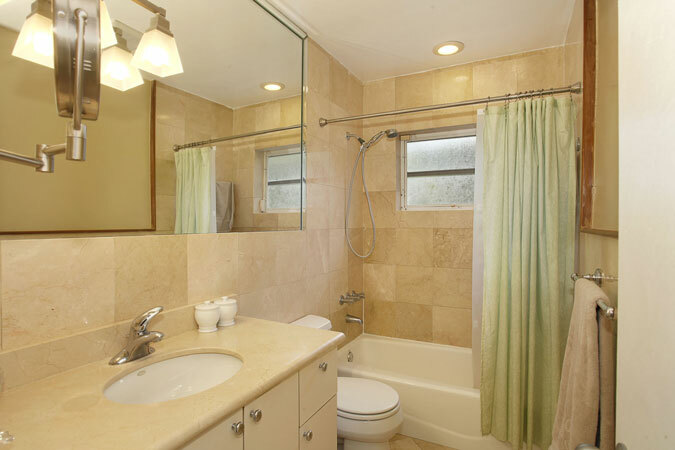 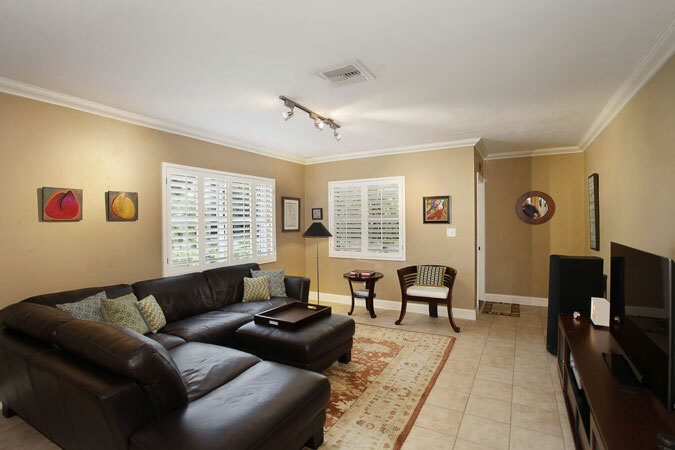 Beautifully renovated 2 bedroom / 2 bathroom home in the prime location of Coral Gables. 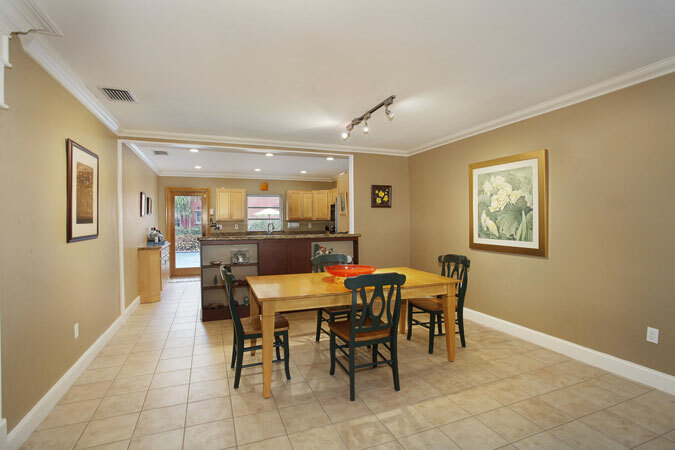 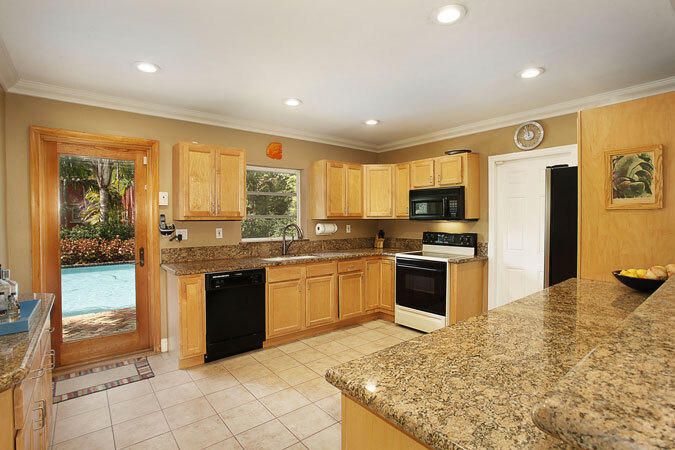 Open floor plan lends itself to entertaining with large living and dining areas that open to the oversized kitchen with lovely updates, including granite counters and wood cabinets. 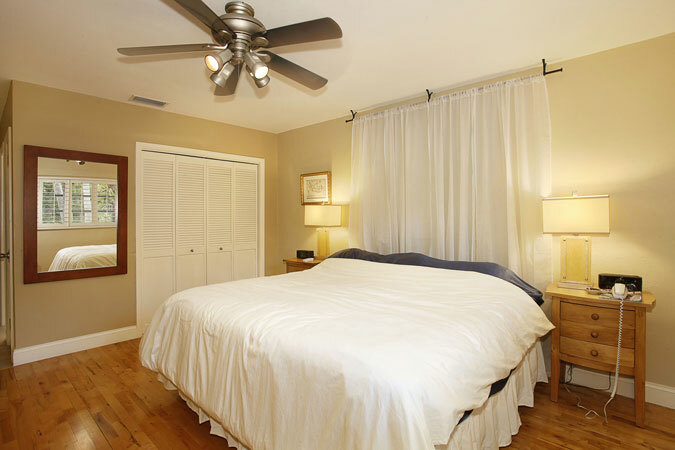 Hardwood floors in bedrooms and crown molding contribute to the charm of the home along with two spacious bedrooms, an inviting outdoor space, pool with Chicago brick patio plus a one-car garage. 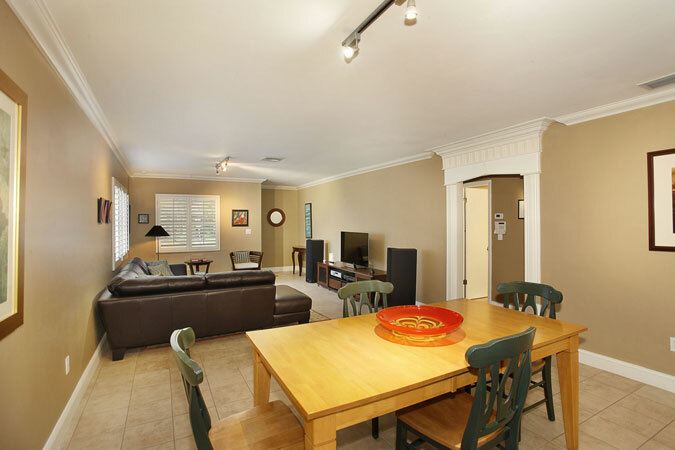 Just a short walk to the Granada Golf and Miracle Mile.